So happy to be sharing with you my current fave item. Yes, it may be the end of Summer but there is still time to squeeze in some more bare leg! 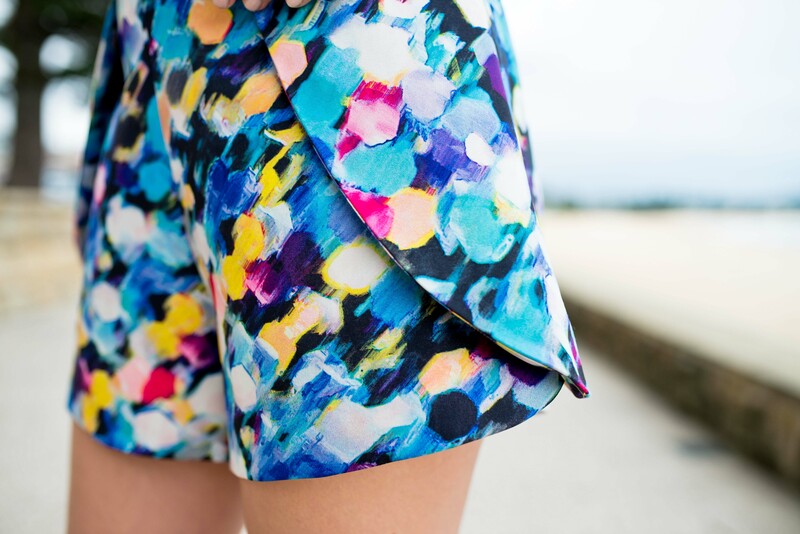 On the blog today we have the Elliatt short. 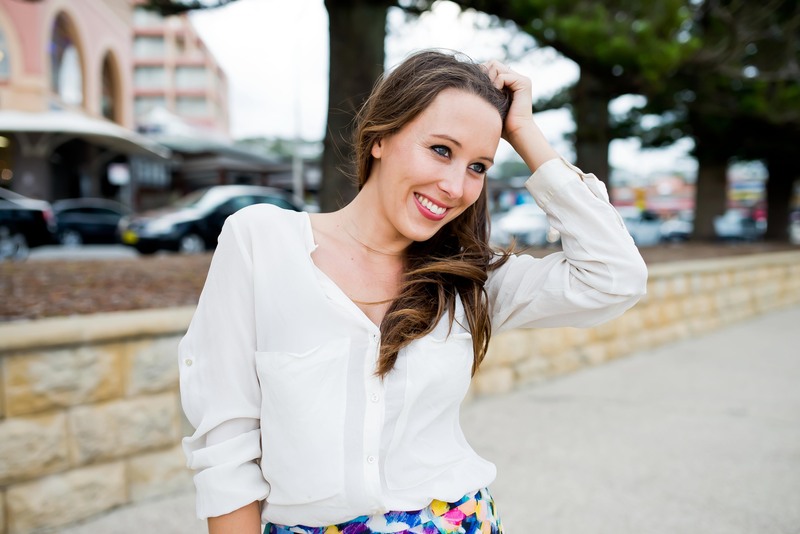 A fabulous Sydney based label that has some AMAZING items – check out their stuff HERE. 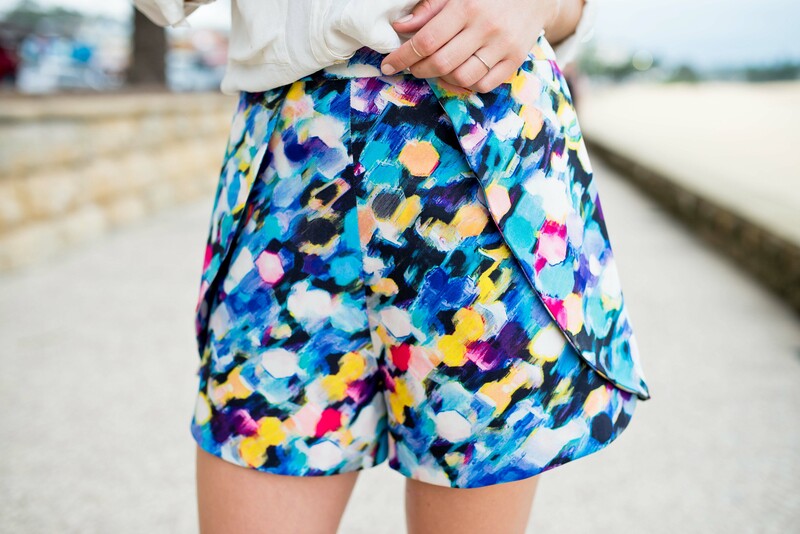 Including a stunning blazer + pant combo in this same bright print. LOVE. My oath this season is to stick with colour! Too often, in the cooler months, I stay safe with darks but not this time. You will not bring me down this year Winter!